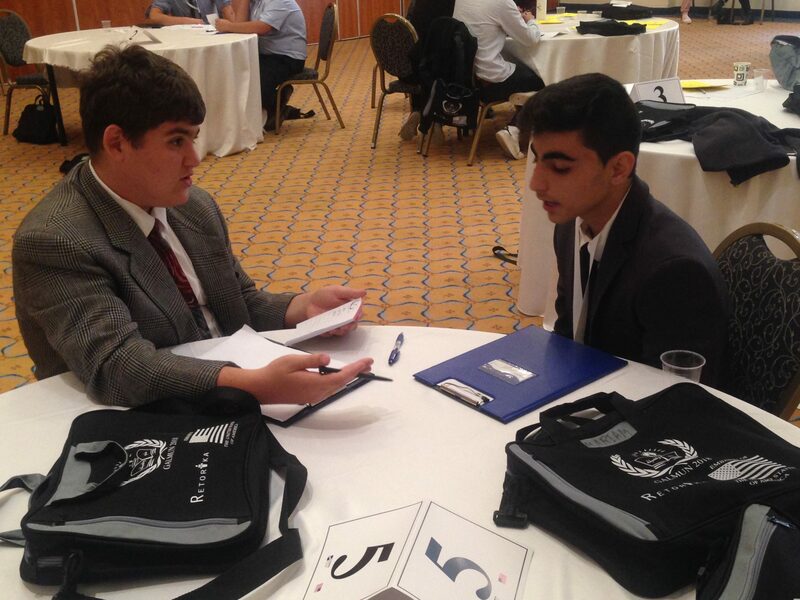 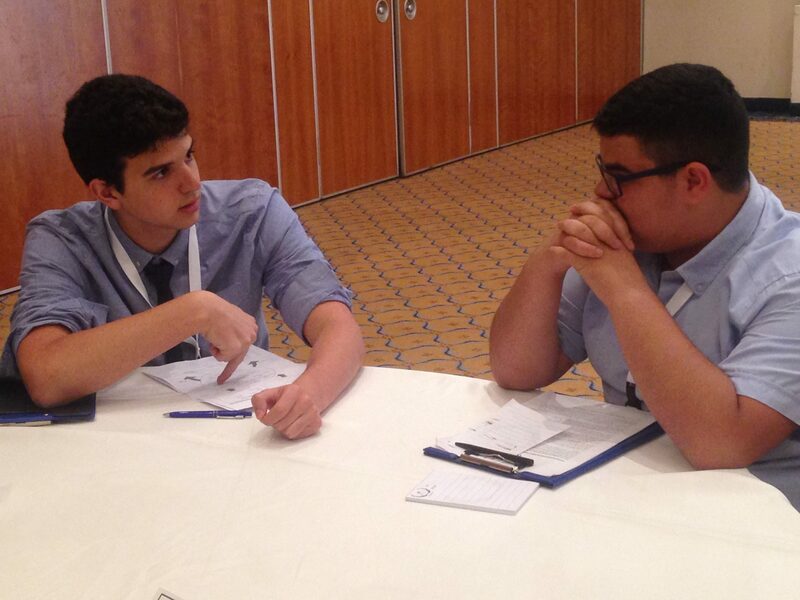 PATHWAYS was engaged for the second consecutive year in the Galilee Model United Nations (GALMUN), a leading Model United Nations conference hosted by St. Joseph Seminary & High School-Almotran in Nazareth, in cooperation with Retorika for Multiculturalism. 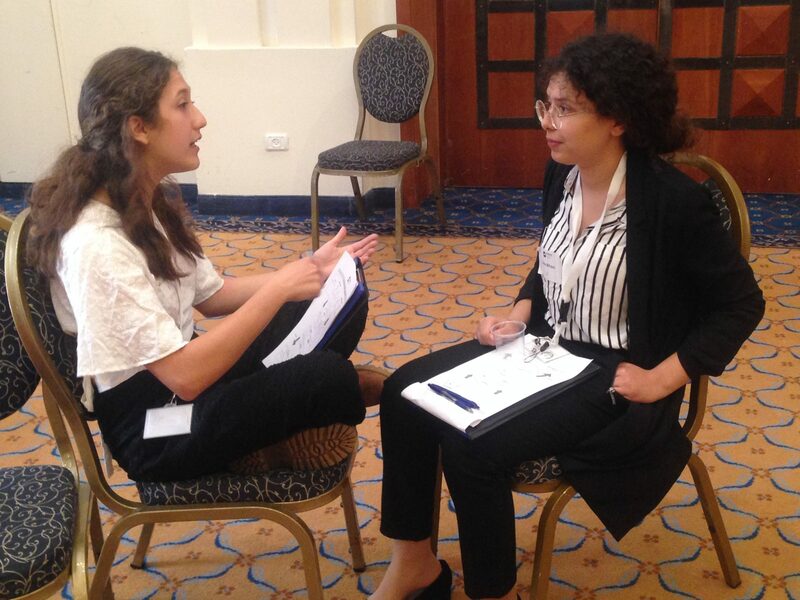 Thirty five high school students from around the country and abroad gathered for two intensive days of experiential learning of key problem-solving negotiation skills. 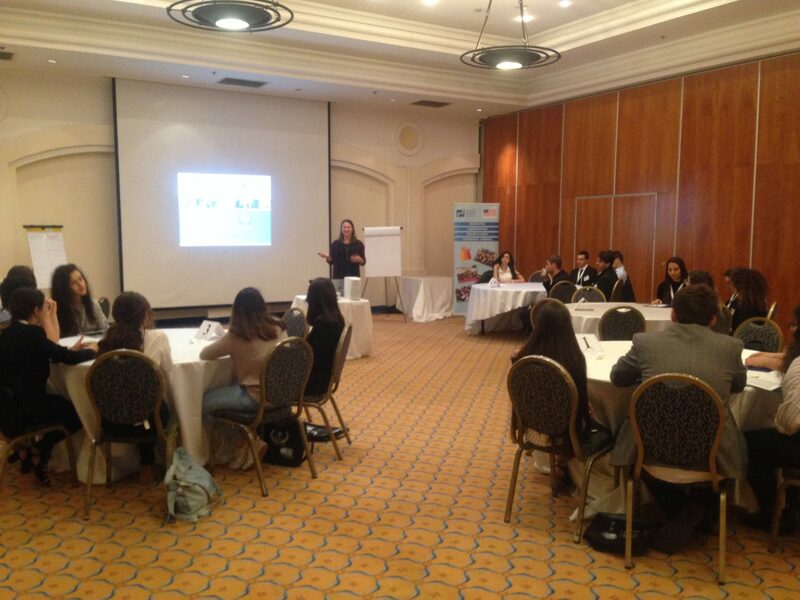 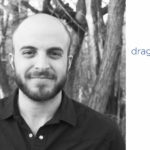 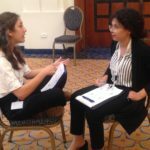 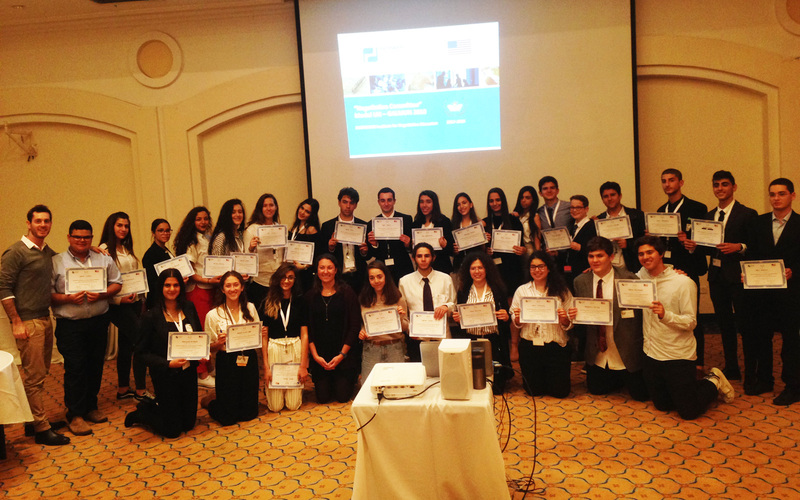 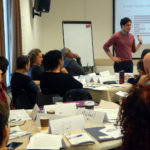 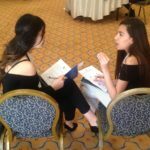 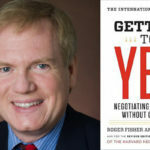 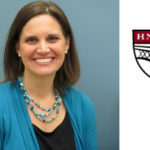 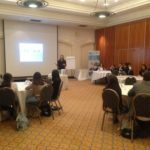 Participants discovered a practical framework based on methodology developed at the Program on Negotiation at Harvard Law School that will equip them with tools and self-confidence to prepare for and navigate negotiations at future Model UN conferences, as well as in everyday personal and academic life. 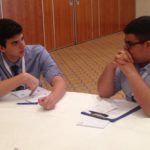 Two facilitators from the PATHWAYS team guided participants through an exploration of the seven elements framework of interest-based negotiation and provided provocations, posed questions and reflected together with the enthusiastic delegates to uncover MUN-relevant approaches to creative problem solving and to mobilize their ability to be a positive influence in difficult conversations. 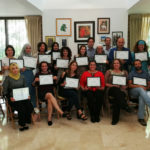 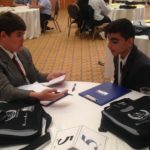 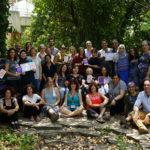 We look forward to future collaborations with our partners at Retorika for Multiculturalism and continued involvement in GALMUN conferences as they go from strength-to-strength, providing hundreds of high-school students from diverse communities throughout Israel and the world with meaningful, immersive, English-based learning experiences.